The most progressive florist in the area carrying local and imported flowers from globally responsible farms. Specializing in making your everyday floral needs an enjoyable, creative experience. Worth the visit. 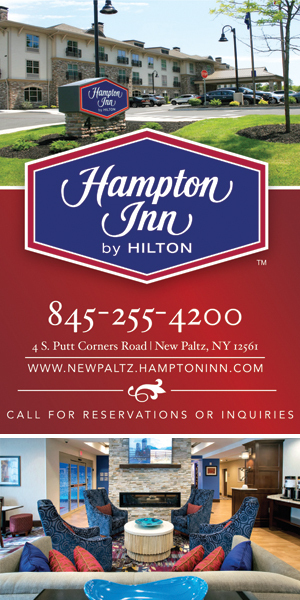 Additional new location: New Paltz.